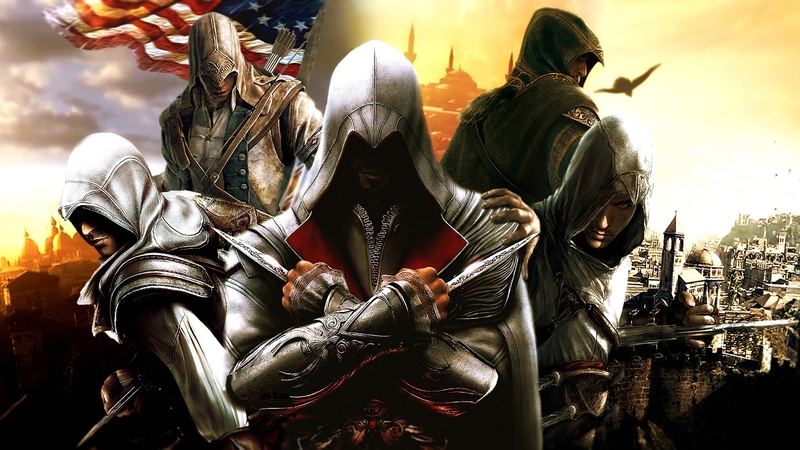 With so much speculation, many delays and rumoured cancellation of the project, Ubisoft’s Assassins Creed is finally making its way to the big screen, but not until 21 December 2016. 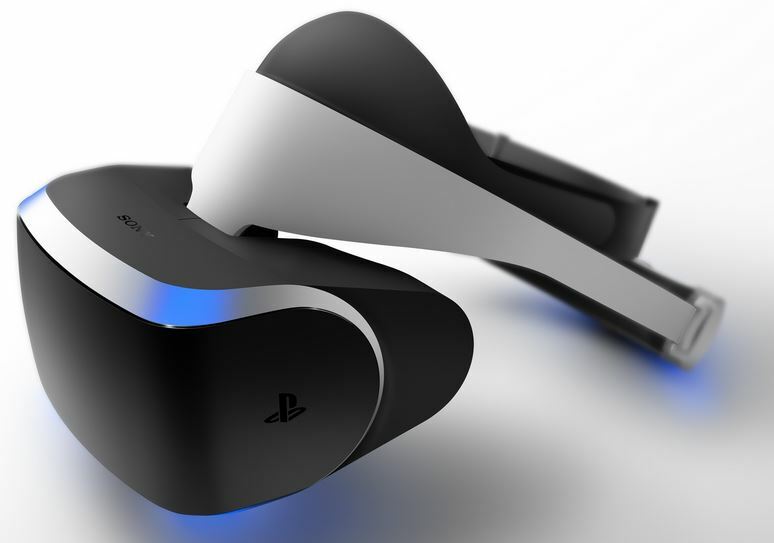 Even though the release is still some time away, there are some details which have emerged. Its been announced that Michael Fassbender, star of Inglourious Basterds, Prometheus and 12 Years a Slave, has been bought on board to play two roles. Who they are though, is still a mystery, as the story is very much under wraps. An educated guess would be a present day role, and an historical figure, much how the game series has its two protagonists. 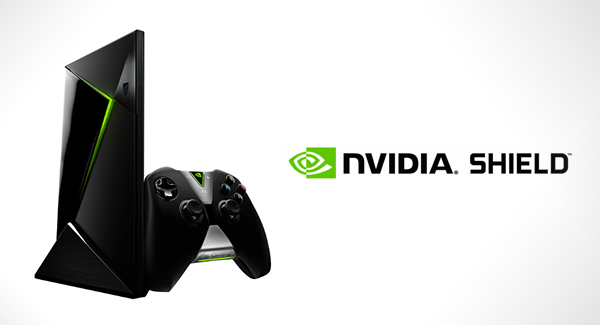 At the GDC in San Francisco, CA, Nvidia revealed its new Android TV console. 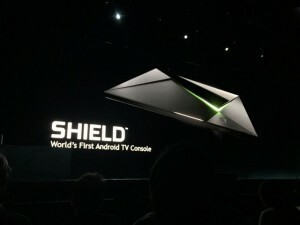 The company already has the Shield handheld console and a Shield tablet device, and now this Android TV set-top box will be the third and newest addition to the Nvidia Shield family of devices. The set-top box has a retail selling price of $199.00, and it comes with its own controller. It runs the recently-launched Google Android TV platform. It’s powered by Nvidia’s own processor, the Tegra X1, which features a 256-core Maxwell architecture GPU and a 64-bit CPU. The company says there are more than 50 Android titles that will be optimized for its new Shield device, and that some of the top game publishers and developers in the world have embraced Shield and the GRID service. Nvidia also revealed a 1080p game-streaming service, a service that is enabled by the Grid server GPU platform. The price of the new Nvidia Shield set-top box is more expensive than the Amazon Fire TV at $99, the Roku devices at $50-$100, and the Apple TV at $99. However, the gaming capabilities of the Shield device are significantly superior. Nvidia’s initially launched Shield back in July of 2013 and last quarter, Shield was one of the first devices to receive the Google Android 5.0 Lollipop OS upgrade. The company’s goal is to focus on continued development of the Android gaming market. Currently, the Android OS platform is the largest in the world and Nvidia believes it will eventually become one of the biggest gaming platforms in the world as well. The company plans on leveraging the 15 to 20 years of expertise and capability it has developed in the PC industry for the Android gaming market. To add the fine print into the deal, the actual offer states that you have to purchase a PlayStation 4 video gaming console and a 1-year subscription to PlayStation Plus in order to qualify for the free PlayStation TV micro-console. The actual retail price of the PlayStation TV device is $80 alone; therefore, getting it for free with the PS4 and PS Plus subscription is actually a pretty worthwhile deal. You can set up the PS4 console in one room and hook up your PS TV mini-console in another room. You can stream PS 4 content as well as play old school games on the PS TV device. The PSTV device is a palm-sized mini-console that you can use to play games that have been purchased on PSN (Playstation Network) and digital versions of PS Vita games as well. It also features a Vita card slot, just in case you want to use your hard drive space for PS One old school classics and/or downloadable games. You also have access to a variety of apps and services such as PS Now which lets you stream even more games from the PS 3 era. 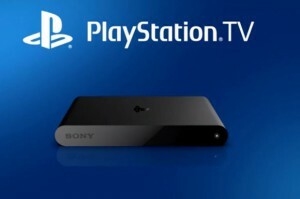 The PSTV can also stream content from your PS4 and access it from another room. Note: You do have to use a PS 3 controller in order to use the PSTV device. Overall, the deal is a pretty good one, however, it could be a telltale sign as to how well (or not so well) the PlayStation TV is doing in the U.S.